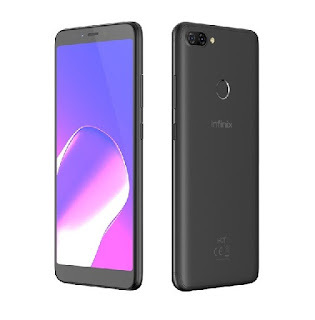 Factory Reset Protection (FRP) is a security patch that was designed to protect your device INFINIX X606B against illegal use when the device is wipe and factory reset. When your phone is lost or it was stolen. This security feature Start with Android Lollipop, FRP is "standard" in vanilla Android, and most companies making our phones have implemented it in their own models. It's a good thing when INFINIX X606B — it makes a stolen phone harder to use, which makes it less appealing to thieves, and anything that can protect our data on a phone we've lost is welcome. How it works explains why. 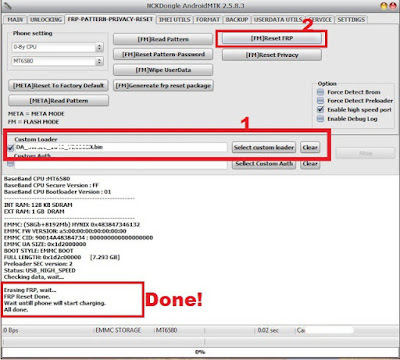 If you reset a phone with FRP enabled, you have to provide the username and password for the last Google account that was registered with the device but if you bought INFINIX X606B and is on FRP enabled just relax am going to tell you how to bypass FRP locks. 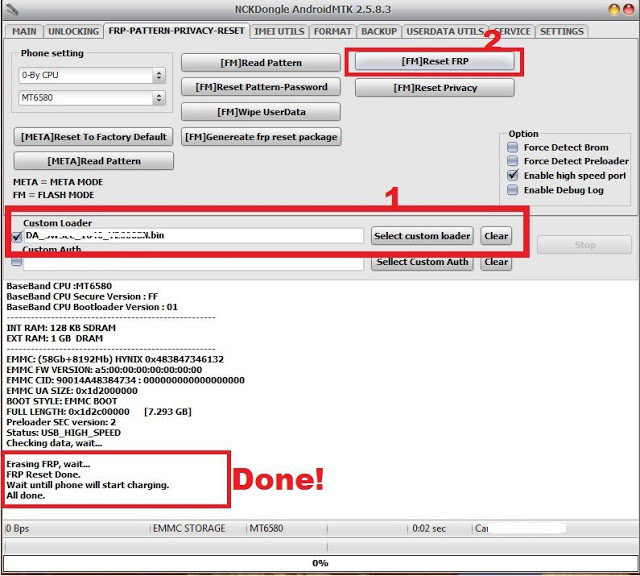 Note: Is not yet support by Miracle Box Team, so you can't remove INFINIX X606B using Miracle Box. Once launched, go to service tab and select your chip, navigate to the settings tab and click on a select custom loader, from there you select your downloaded INFINIX X606B Da File.